Ready To Take On Montco's Best Pizza Challenge? 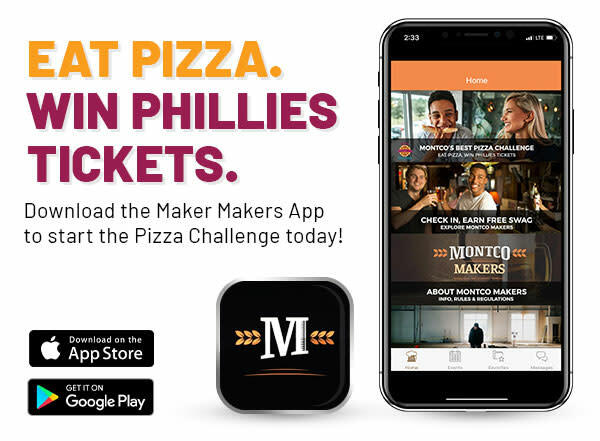 The Montco's Best Pizza Challenge rewards you for visiting our amazing local pizzerias. Want to win Phillies tickets this spring? Here's how the contest works. Check-Ins are based on geolocation. You must be at the location to successfully check in.